How to get rid of a migraine: hacks you may not have tried. Six smart ways to ease the pain of your migraine that you might not have thought of. 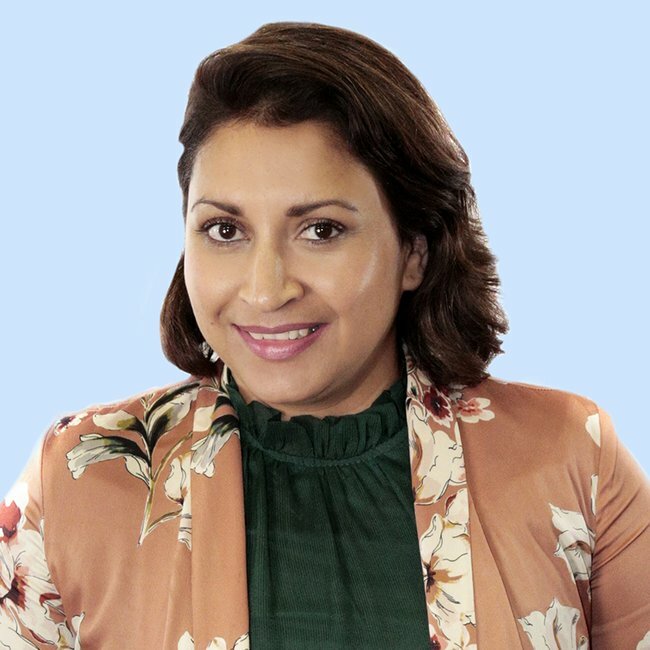 All of us have such busy lives which include absolutely no time for headaches – especially if they are the debilitating type which stop us in our tracks, such as migraines. 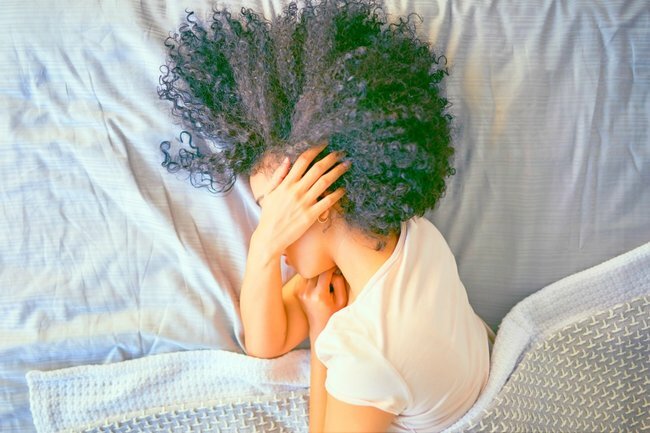 Whether you’re running after the kids, rushing to work or trying to push through a pregnancy migraine, a migraine can totally derail your plans for the day. According to Headache Australia, a migraine is a type of headache which occurs with symptoms such as nausea, vomiting, and/or sensitivity to light and sound. For sufferers, migraines are a nightmare which don’t always just go away with basic pain medication. As migraine sufferers know too well, managing an episode is not just a matter of taking pain relief and getting on with things, because physical activity often worsens symptoms. So what can be done to get through a migraine and help ease your symptoms? * Most of us know about the medications out there, so today let’s look into the other things that can help. I asked my friends and colleagues who suffer from migraines to share a few things that they’ve found help them when the pain strikes. 1. Find your darkness – or your shades. Migraines often trigger photosensitivity, making the sufferer sensitive to light. Many sufferers recommend finding a darkened place, which has as little light as possible, to immediately soothe symptoms. Darkness will also help to avoid visual disturbances, such as flashing lights. This is where wearing sunglasses or tinted lenses – even indoors – may make you feel better, as they have for one of my friends. 2. Try a cooling gel sheet. Remaining cool is one of the key ways to ease migraine symptoms and relieve pain immediately. But if you’re travelling, or it’s just simply a warm day and you can’t control your environment, it’s not exactly going to be easy to carry a bag of frozen peas around with you! And we don’t all just have wet towels in the office lying around waiting to be used. This is where Kool ‘n’ Soothe Migraine & Headache cooling gel sheets will save the day. With no need for refrigeration, each gel sheet provides instant cold relief, and stays cool for up to eight hours, which is so convenient when you simply have to get on with your day. 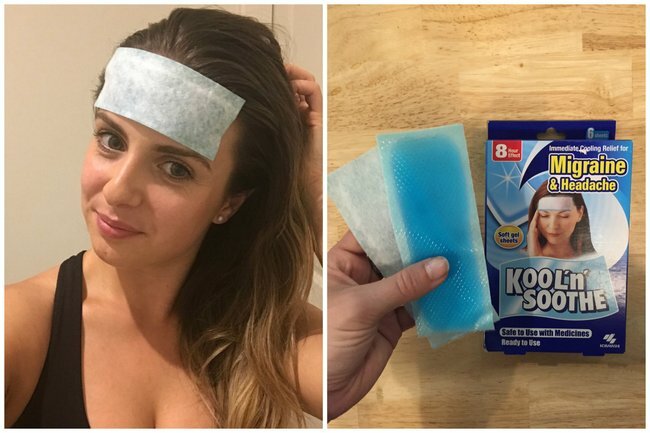 Kool &apos;n&apos; Soothe&apos;s cooling gel sheets are specifically designed for migraine sufferers. They&apos;re hypoallergenic and non-medicinal - so they are safe for pregnancy, and can be used in conjunction with other medications. They&apos;re also suitable for the whole family, being made of 70 percent water, and designed to work with the body’s natural cooling system. As the surface temperature of the skin rises, the heat on the skin causes the evaporation of the water within the Kool &apos;n&apos; Soothe gel sheet. This creates a cooling sensation on the skin. So, why is cooling helpful? According to migraine.com, "cold therapy is known to constrict blood vessels (vasoconstriction) and reduce inflammation. Cold therapy is also known to have an analgesic (pain relieving) effect on the nervous system." 3. Water on the outside, not just the inside. Not only is water vital to keep yourself hydrated and limit the risk of a migraine, it also plays a key role in managing migraine symptoms during an episode. But water can help on the outside, too. Splashing your face with cold water before lying down for an hour can ease a migraine. Also, according to Headache Australia, alternating hot and cold showers can also constrict the blood vessels, stimulating circulation. One friend also noted that she&apos;s found in her years of migraine suffering that it&apos;s often not how much water she drinks, but how quickly she drinks it. "I&apos;ve definitely noticed that if I drink three nice tall glasses of water in a row, that makes the throbbing ease almost instantly," she tells me. 4. Caffeinate yourself (if you&apos;re normally caffeinated). Now I know what you&apos;re thinking. Aren&apos;t some people&apos;s migraines often triggered by caffeine? Well, migraines are often triggered by dehydration, so it might seem counter-intuitive to drink coffee or a cola drink (which are known diuretics). However, for people who normally drink caffeine, not having it can actually make it worse. "I know if I miss my morning coffee, I feel almost unwell until I have one," one friend reported. According to Headache Australia, sudden caffeine withdrawal is a real thing, which happens when the body is denied the level of the substance which it is typically accustomed to - and it can trigger a headache, or contribute to a migraine. So if you normally have a coffee a day, and miss it for some reason, it might be worthwhile getting some caffeine into your system. 5. 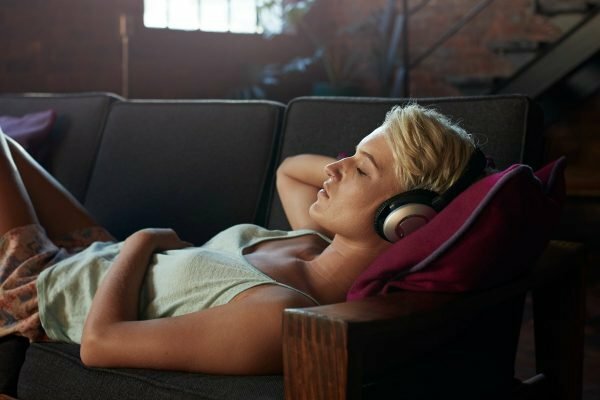 Find a relaxation ritual that works for you. Yoga to relieve muscle tension in the back of the neck and correct posture. Massage to reduce muscle tension throughout the body, thereby reducing tension in the head. Acupuncture to stimulate pressure points, which can then reduce pain by encouraging production of endorphins (natural painkillers). If you&apos;re at work or travelling, pop a pair of noise cancelling headphones on. Reducing the noise around you can really help. So it might be worthwhile paying attention to what you may or may not have eaten, prior to the onset of a migraine. The &apos;good&apos; thing about migraines is that they do eventually subside. But we hope these tips can get you there quicker, and with less pain. How do you manage your headaches and migraines? Tell us in the comments. This post is brought to you by our brand partner Kobayashi Healthcare Australia. *Always seek medical advice for diagnosis and treatment. For migraine and headache sufferers Kool’n’Soothe is safe to be used stand alone or in conjunction with pain relief medications. Try the unique benefits of the Kool‘n’Soothe gel sheets and feel the immediate relief they provide, leaving you feeling cool and refreshed for up to 8 hours without side effects. Convenient, ready to use and no need for refrigeration.